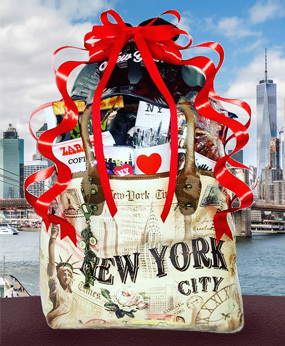 Welcome to The Perfect Gift NY-- Custom Gift Baskets for All Occasions. 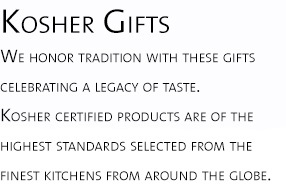 Call us to design a gift just for you. 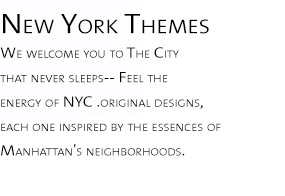 The Perfect Gift, Inc. has successfully provided artistically inspired gourmet gifts, gift baskets to New York City's finest corporate clients, hotels and venues. Our distinctive designs and extraordinary selections of delicacies from around the world will make all occasions--Weddings, Conventions, Corporate Events and Award Ceremonies and Holidays even more memorable. We offer immediate delivery in Manhattan, including same day delivery in most area of New York City, Long Island and Westchester County. 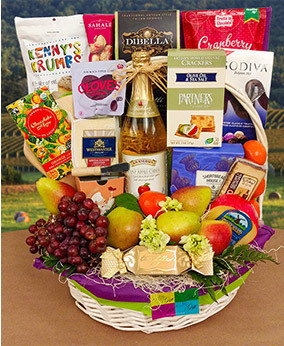 We can create the most memorable custom Hotel Baskets for your out-of-town guests. 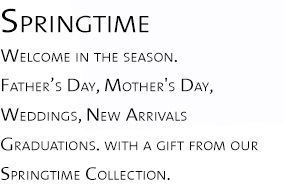 Call today to speak to a professional gift consultant. 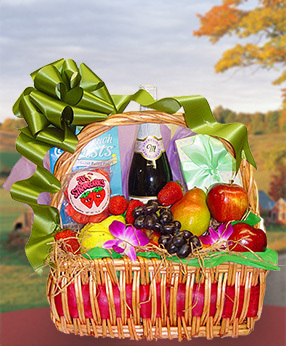 Gift Baskets include an exquisite collection of New York Theme Baskets, Hotel Gifts, Christmas Holiday Gifts, Chanukah's Baskets, Kosher Gourmet Gifts, Deluxe Fruit Baskets, Heart Healthy Assortments, Shiva Baskets, Condolence Gifts, Executive Gourmet, Custom Baby Gifts, Corporate Gifts, Hotel Amenity Gifts, Spa and Aromatherapy Gifts, Americana Theme Gifts, Broadway Show Baskets, Corporate Gifts, Sports Team Gifts, Musical Theme Gifts, Picnic Baskets, Bridal Shower Gifts, Baby Shower Gifts, New Parent Gifts, Twins and Triplets, Expectant Mother Basket, Sabbath Baskets, Housewarming Gifts, Promotional Gifts, Chocolate-Lover's Baskets, Champagne Celebration Baskets, Balloon and Cookie Bouquets, Wine and Cheese Baskets, Golf Baskets, Camper Care Packages, College Study Baskets, Teacher Appreciation Gifts, Vegetarian and Vegan Gourmet Baskets, Recovery Basket, New Age Basket, Holistic Health Basket, Thank You Baskets, Graduation Gifts, Retirement Gifts, Wedding Celebration Baskets, Breakfast-in-Bed Basket, Get Well Gifts, Grand Opening Gifts, Ethnic Cuisine Baskets, Fragrance and Candle Gift Sets, Personalized and Private Label Gift Baskets, Budget Priced Gift Ideas, Victorian Hatbox Assortments, Gourmet Pasta Baskets, Traditional Holiday Assortments, Kosher-For-Passover Baskets, Purim Baskets, Bon Voyage. Corporate Events, Hotels, Weddings, Bar and Bat Mitzvahs, Birthdays, Trade Shows, Promotions, Galas, Fund-raisers, Grand Openings, Product Launches, Luncheons, Conventions, Award Ceremonies, Door Prizes.